If you like some rap with a different flavor, then Cities Aviv is for you with his pulsating synths and pumped up bass. He returned the other day with a new single called "Forever," which has an echoing flow over a pounding beat, sort of has an 80's feel too. 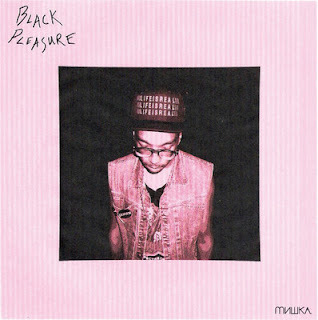 This will be on his upcoming mixtape Black Pleasure via Mishka, which is out tomorrow. I really like how this sounds, something completely different from the norm. Stream it below.